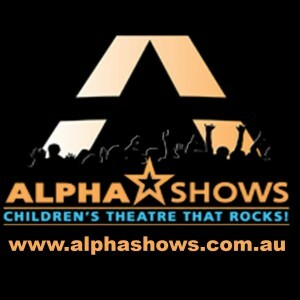 To pay your Alpha Shows invoice by Credit Card, Apple Pay or PayPal, select whether you are paying for your final show fee or a booking deposit, below. If you are paying your final show fee and have already paid your booking deposit, please use “DEPPAID” as a coupon code to have the $300 automatically deducted from your final show fee. Make sure you put in the accurate audience numbers that you had attend your show. Note that discounts are not available for shows paid by Credit Card, and the full $10 + GST per student/ticket is applied.